The Mariners’ Museum provides engaging student programs designed to enhance and supplement classroom instruction. Whether participating in a program at The Mariners’ Museum, having a museum educator come to your classroom, or via interactive video conferencing, students benefit from engaging, hands-on, cross-curricular educational experiences that bring history, science and language arts to life. 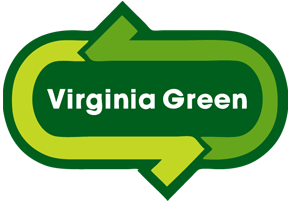 All educational programs meet Virginia Standards of Learning, National Standards of Learning, Common Core, and Next Generation Science Standards. Programs are available Monday through Friday 9 AM to 5 PM. Special accommodations can be made for evening and weekend programming. 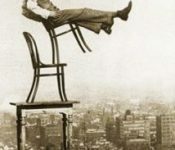 See a program you like? Check out more information including descriptions and SOLs by going to our Science, History and Language Arts tabs. Migrating animals and humans share a surprising amount of navigational methods and motivations for migration. 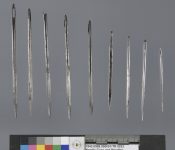 Most migrating animals navigate over large expanses of oceans and land year after year using their built-in compasses, maps, and crude GPS systems. In this lesson, students will learn the importance of migration, shared navigational techniques between humans and animals, the arduous journeys of endangered or threatened East Coast animal travelers, and human impact on migration. Students will also learn the basics of map reading, how to use a compass, and how to get oriented when navigating. The lesson will conclude with an activity about bird migration and how humans can help all animals navigate safely. How and why do massive ships, tugboats, and sailboats all float? What phenomenon keeps a container ship from sinking to the bottom of the ocean even when it’s full of cargo? Students will answer these questions and more as they explore The Mariners’ Museum and Park buoyancy program. Throughout the session, demonstrations and experiments are performed to support principles of buoyancy such as object density and mass, water density, and surface area. At the end of the program, students will get the chance to design and build parts of boats on one of four hull types and race against the clock. 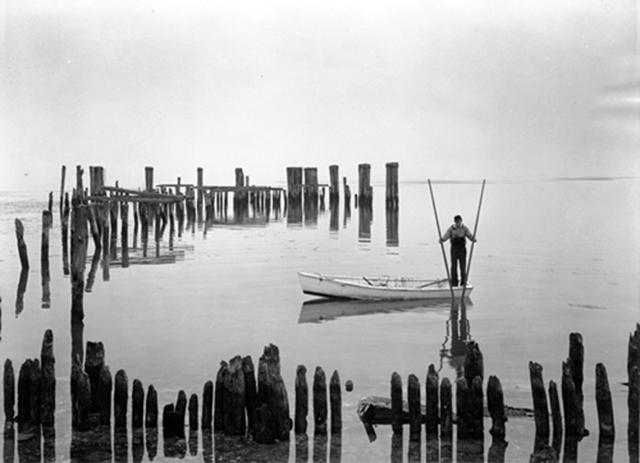 The Chesapeake Bay is the largest estuary in the United States. Its watershed encompasses 64,000 square miles, is home to 17,000,000 people, and includes all or portions of six states. The Bay is also home to approximately 3,600 plants and animals and serves as an economic and recreation resource for humans. But the Bay is suffering. During this program, students will examine the resources of the Chesapeake Bay, from the years before early European settlement to today. By exploring the changes in the Bay over time, students will discover the factors that have contributed to its decline. 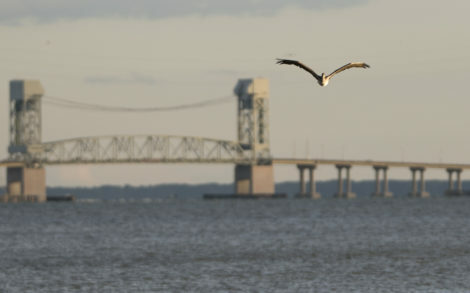 Students will discuss changes they can make in their daily lives to improve the health of the Chesapeake Bay, or any other watershed in which they may live. At the conclusion of the program, students will work collaboratively to design and test a filter that can remove sediment from the Chesapeake Bay. 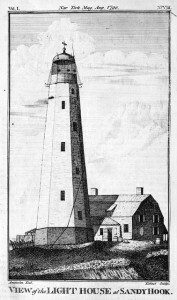 Lighthouses can be found along coastlines throughout the world. They help protect ships from dangers in the water and on the coast, serve as beacons to welcome sailors home, and provide an important link between maritime history and the ever-evolving technology of ocean navigation. During this project-based educational program, students become civil and electrical engineers as they take environmental conditions into consideration and work collaboratively to design and build their own working lighthouse model. What travels 75 mph or faster, is one of Earth’s most powerful forces, and has an eye? It’s none other than a hurricane! During this program, students learn about the characteristics of hurricanes, what causes strengthening or weakening, other natural forces affecting hurricane behavior, and the impact these storms have at sea and on the land. At the conclusion of the program, students will build a model of a hurricane-proof house that can sustain 75 mile-per-hour winds. 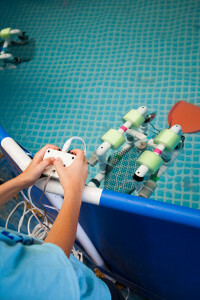 Have you ever wondered what it would be like to drive an underwater robot? Since the 1950s ROVs (Remotely Operated Vehicles) have been used for a wide range of military, scientific, and salvage missions. From documenting deep-sea animals to servicing underwater oil structures, ROVs serve as an integral tool in the growing field of Marine Technology. During this program, students will work in teams to create and attach a tool to an ROV. Their vehicles and engineering skills will be put to the test as students drive their ROV and work to remove marine debris from our simulated Chesapeake Bay. 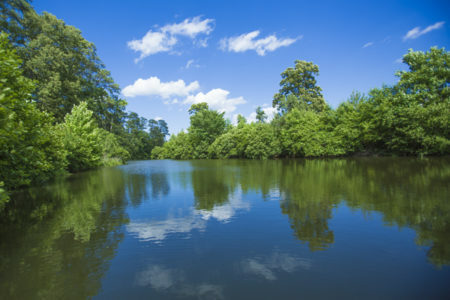 Lake Maury is home to many fascinating animals, from Snapping Turtles to Great Blue Herons to Minnows, but the lesser known creatures who are the backbone of the lake ecosystem, are the mighty macroinvertebrates. Students will learn about the health of the lake habitat critters by collecting, sorting, and identifying freshwater macroinvertebrates from a leaf pack set out in Lake Maury. Students will also measure water quality (physical and chemical tests) in the field using a variety of tools. The class will compare the viability of physical and biological indicators in measuring the habitat quality of an aquatic environment. The ending discussion will focus on human impacts throughout the Chesapeake Bay watershed and how they have affected freshwater environments and macroinvertebrate communities. *Please note, this program is seasonal and is only offered April 1st – October 15th. 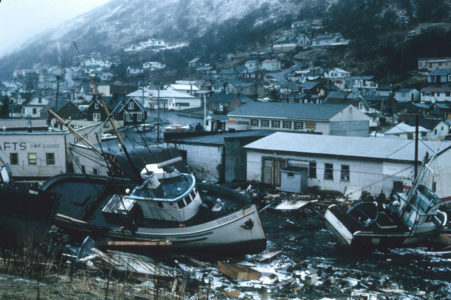 Alaska 1964 Good Friday earthquake and tsunami damage (NOAA, 1964). Earthquakes, volcanoes, and landslides all have something in common—what is it? They are all causes for the natural phenomenon of tsunamis. From the Japanese meaning “harbor waves,” tsunamis are a series of extremely large waves that drastically impact people, coastlines, and infrastructure. In this lesson, students learn the basics of tsunamis including how and why they occur, where they happen most often, and characteristics that set tsunamis apart from other natural disasters. During the program students will participate in several activities including examining an image of a lithograph from The Mariners’ Museum’s collection, performing a demonstration to determine different types of waves, and ending with building and testing a tsunami-proof structure. 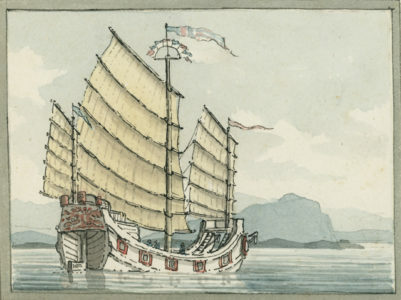 Age of Exploration is specifically designed for World History II students. Students will demonstrate skills for historical thinking, geographic analysis, and economic decision making by taking an imaginative journey across the world’s seas. 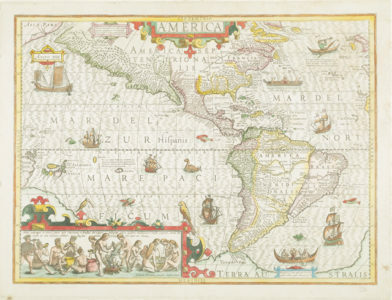 Students will explore an era when cartographers were still mapping the world and mariners were discovering new land masses, thus fueling the desire for knowledge and riches. Museum teachers will guide discussions focused on major states and empires, major trade patterns throughout the world, the impacts of colonization and imperialism, the political and economic goals of European exploration, and the globalization of cultures. Students will interpret and analyze primary and secondary sources, as well as reproduction artifacts. This popular program takes students on an imaginative journey through time. 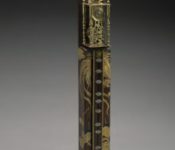 They will explore an era when cartographers were still mapping the world and mariners were discovering new landmasses, thus fueling the desire for knowledge and riches. Museum teachers will lead discussions about the economic and cultural life of the Old World, present spices for hands-on examination, and discuss the importance of these spices to those cultures. Other factors that accelerated the interest in exploration are also examined. Third grade and above will see and handle navigational instruments spanning the period from ancient times to the golden age of sail. 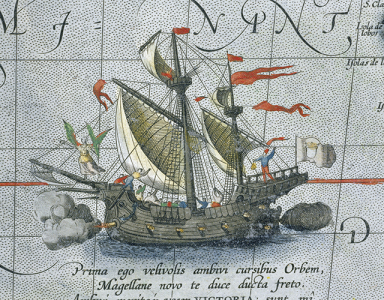 Be sure to visit our Ages of Exploration Online Exhibition to learn more about early exploration. Connect in to the “North Pole” where Santa has agreed to take some time from his busy December schedule to read A Pirate’s Night Before Christmas to your students. Santa will also teach students about geography as he talks about his plans for Christmas Eve. Students will be able to create a passport to help them remember the continents Santa visited. This can be completed in your classroom after the program concludes. Slavery in the Americas shaped the history, culture, and commerce of four continents over the course of five centuries. During this program, students begin their investigation by discussing the economic, cultural, and racial origins of the transatlantic slave trade in the 15th century. 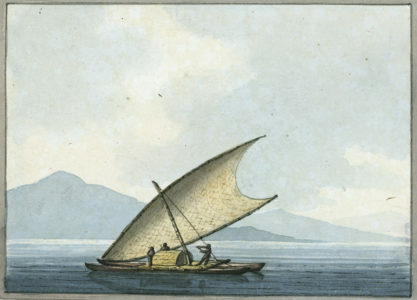 Utilizing primary sources including maps and images along with artifact reproductions, we examine the triangle trade as students come to understand the economic impact of slavery on Africa, Europe, and the New World. We then explore the human side of this “peculiar institution” as we examine firsthand accounts written by enslaved Africans, traders, and abolitionist. This program concludes with a discussion of the role slavery played in the development of the Americas. 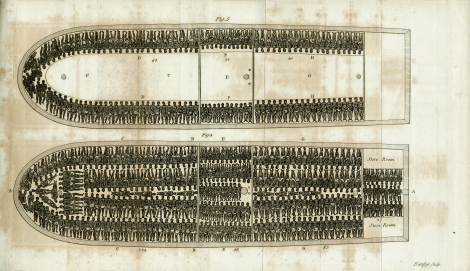 Be sure to visit our Captive Passage: The Transatlantic Slave Trade and the Making of the Americas Online Exhibition to learn more about the Transatlantic Slave Trade. This program is made possible by the Virginia Foundation for the Humanities and Public Policy as part of its African-American Heritage Program which includes the African-American History in Virginia Grant Program. 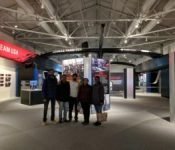 Through these programs, the Foundation seeks to increase understanding of African-American history in Virginia, to promote research and documentation, and to encourage people from all parts of the nation and the world to visit these sites. 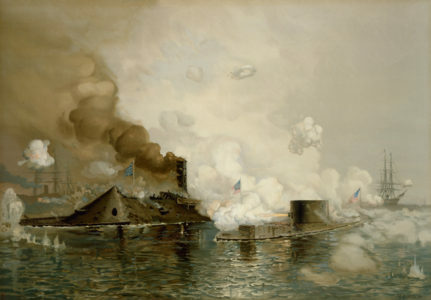 Students will demonstrate skills for historical and geographical analysis and responsible citizenship by investigating the story of the USS Monitor and the CSS Virginia, and the first major battle between these two ironclads. Using reproduction artifacts, personal correspondence and historical images, students will gain an understanding of the importance of this battle to Virginia, the American Civil War and navies around the world, even today. Students will also be introduced to the Monitor National Marine Sanctuary and discover how artifacts from the Monitor wreck site are being conserved here at The Mariners’ Museum. 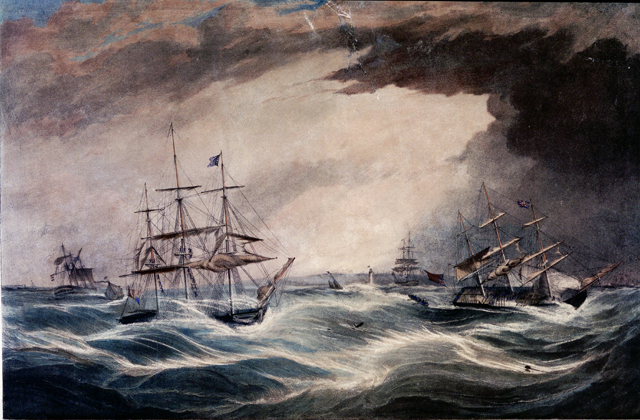 Be sure to visit http://www.monitorcenter.org/ to learn more about the Battle of Hampton Roads. Exploration across the Seas – Europe, Polynesia, and Beyond is designed specifically for second grade classes. Students will demonstrate skills for historical thinking, geographic analysis, and economic decision making by taking an imaginative journey across the world’s seas. The students will help map the continents and oceans of the world as well as the equator, prime meridian, and hemispheres. These maps will transform from the time when cartographers were still mapping the world and mariners were discovering new land masses, to the maps we know today. Museum teachers will guide discussions about why we celebrate Columbus Day, why resource scarcity promotes trade, and the importance of navigational tools to maritime explorers. Students will be able to see and handle those navigational tools used by explorers from around the world. Exploration in the Ancient World is specifically designed for third grade classes. Students will demonstrate skills for historical thinking, geographic analysis, and economic decision making by taking an imaginative journey across the world’s most important waterways. The focus of the program is on the five major ancient civilizations: China, Egypt, Mali, Rome, and Greece. The students will help map the ancient world from the beginning of civilization, through their periods of greatest influence, and compare these maps to the modern civilizations of today. Museum teachers will guide discussions that allow students to compare the advancements of the civilizations, describe human-environment interactions with oceans, seas, and rivers within each civilization, and understand the importance of trade for these civilizations. The students will create timelines to show the growth of the civilizations and view images of ancient boats from our collection that were created by these civilizations in order to explore more of their world. Exploration and Colonization in the New World is specifically designed for United States History classes. Students will demonstrate skills for historical thinking, geographic analysis, and economic decision making by taking an imaginative journey across the world’s seas. The program will focus on European Exploration in North America and West Africa. Museum teachers will guide discussions about the motivation, obstacles, and consequences of exploration, the cooperation and conflict between natives and explorers, and the factors that helped shape colonial America. 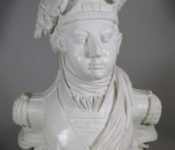 The students will create the story of exploration in their own words with the help of primary and secondary sources, as well as reproduction artifacts from the museum. 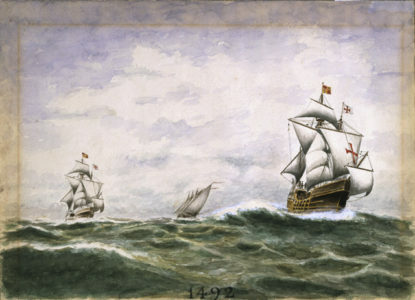 Leaving England for the New World, the Pilgrims sailed across the ocean on their small ship the Mayflower. 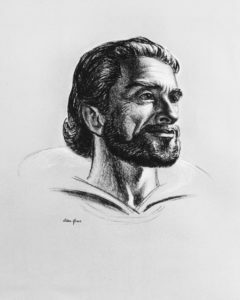 Join us in learning about life on board the Mayflower and how the ship moved. Students will also learn about the Pilgrims and their life in America, and what inspired them to celebrate the first Thanksgiving. Students will have an opportunity to make a story bracelet so they will be able to tell others about the Pilgrims. 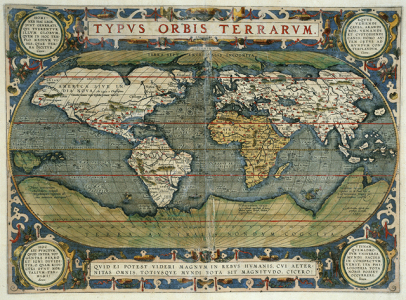 G1015.O77cO Theatrum Orbis Terrarum (Theater of the World), 1596 by Abraham Ortelius, 1527-1598. Stories abound in every culture. Africans, Europeans, and Native Americans have used storytelling to teach life lessons, to entertain, and to explain the workings of the world. In this entertaining and informative program, students will listen to stories from these three different cultures and see how the stories are similar, even though they come from different parts of the world. The students will understand how the converging cultures influenced the stories we love today. Through this interactive program of storytelling and music, students will use musical shakers and body percussion to become active participants in this storytelling tradition. *The Mariners’ Museum and Park requires the active participation of all classroom teachers and chaperones. Teachers, school personnel, and chaperones will receive free admission. Chaperones provide vital support to the Museum education teaching team. We recommend one chaperone for every ten students. Payment must be received before or no later than the day of your program unless other arrangements have been made at the time of booking. Payment can be made using cash, check, Mastercard, VISA, American Express or Discover. Payment can be made prior to the connection or we can invoice following your program. Reservations are required for all programs and are booked on a first-come, first-served basis. Programs fill quickly in the fall and spring, so try to make your reservations a minimum of two weeks in advance. Programs offered by The Mariners’ Museum align with SOLs, National Standards of Learning, Common Core and Next Generation Science Standards.